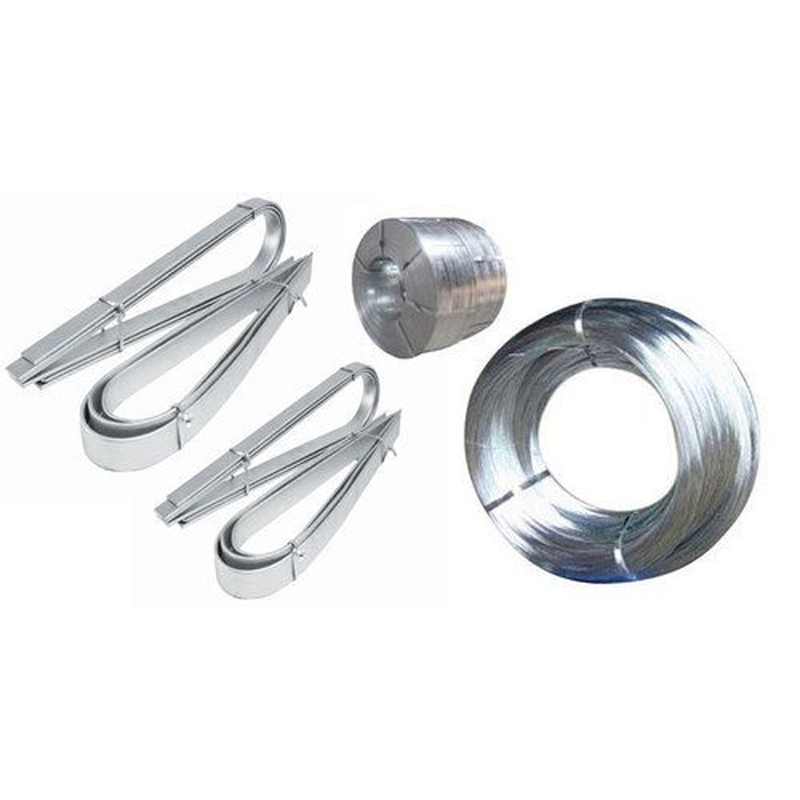 The GI Wires are galvanized wires with optimal corrosion resistance properties. They efficiently resist moisture and different environmental impacts. 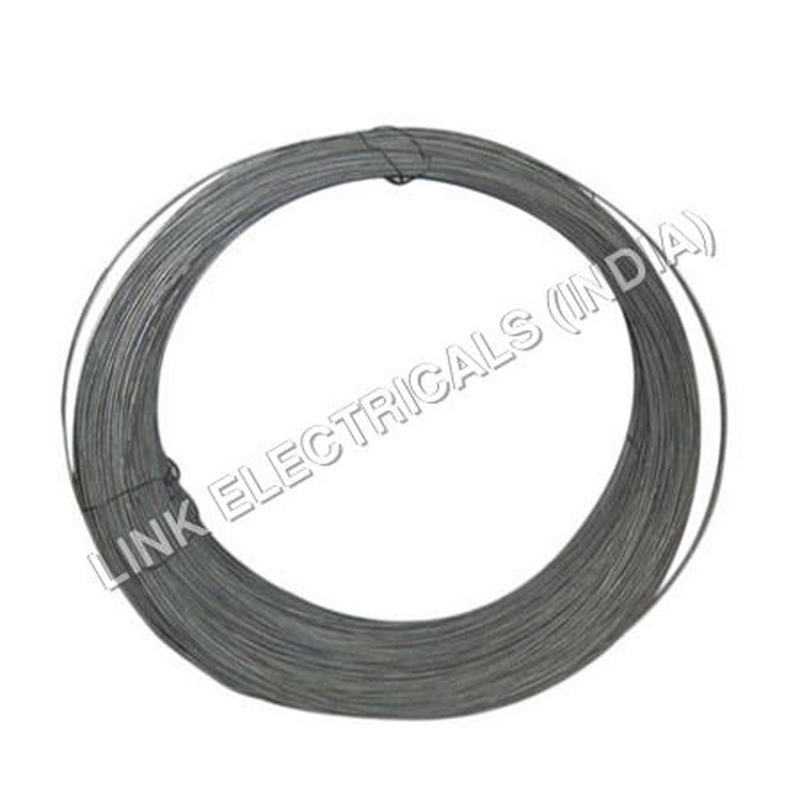 These wires are suitable for safe connections with various types of devices and equipments & are available in various specifications and sizes.